Twitter began purging its platform of millions of suspicious or fake accounts Thursday. Some of Twitter's most prominent users, including President Donald Trump, saw their follower counts decrease by hundreds of thousands of accounts. Twitter said Wednesday it would begin removing locked accounts from follower counts across profiles globally. It said most users would see a change of four followers or fewer, but accounts with a high number of followers will experience a larger drop. "Action on this starts today," Twitter's chief executive and co-founder Jack Dorsey tweeted, adding he lost 200,000 followers. Twitter's own official account was one of the purge's biggest victims. The account lost roughly 10 million followers Thursday, dropping some 12 percent to about 55 million. Trump's account on Wednesday showed him with 53.4 million followers. On Thursday that number dropped to 53.1 million. Former President Barack Obama lost roughly 2.6 million followers. Musician Katy Perry, the most followed account on Twitter, lost about 2.7 million followers in the purge. Perry, who had 110 million followers before the purge, now has 107 million followers. In the announcement, Twitter executive Vijaya Gadde said the company estimated the average user would lose four followers or fewer. "We understand this may be hard for some, but we believe accuracy and transparency make Twitter a more trusted service for public conversation," Gadde said in a statement. "Though the most significant changes are happening in the next few days, follower counts may continue to change more regularly as part of our ongoing work to proactively identify and challenge problematic accounts." While the general reaction to the loss of followers was relatively calm, the purge was still controversial on social media. Some conservatives on Twitter argued that the purge was politically motivated. "Look, if they're genuinely fake or dead accounts, I have no problem with it," tweeted former Republican presidential candidate Herman Cain. "But how do we know?" Twitter said locked accounts were accounts that were opened by an authentic person but have likely been hacked, according to the company's metrics. 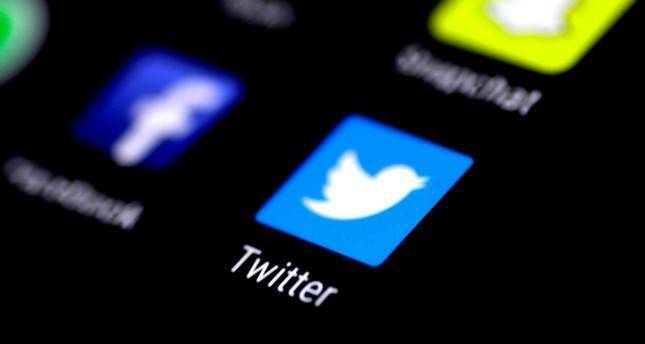 Twitter said the purge is meant to boost confidence in the platform as it continues efforts to crack down on fake profiles that spread spam and political propaganda. Some of the accounts are suspected of potentially fraudulent behaviour.